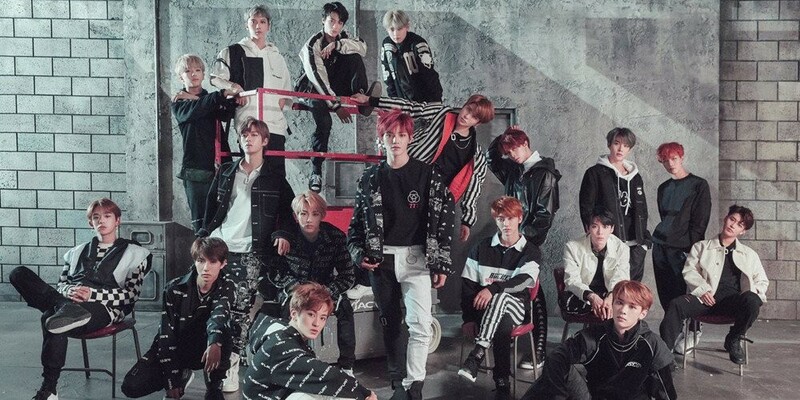 Fans are eagerly anticipating new NCT unit arrangements based on rumors. For many months, rumors regarding the possibility of new NCT units have sparked fans' interests. 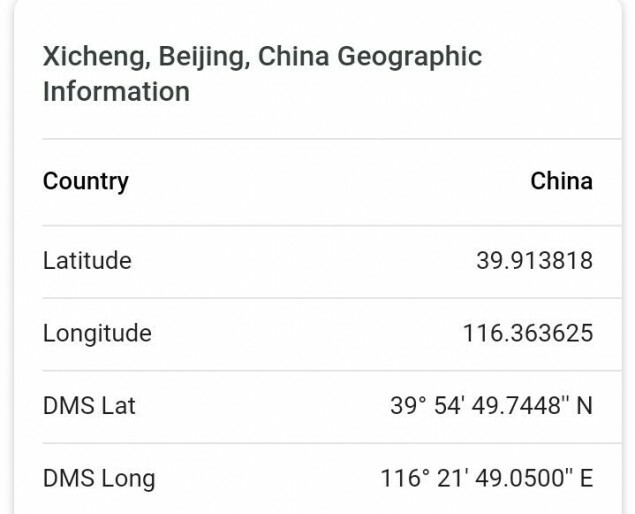 One of the most widely circulated rumors was the creation of 'NCT 116', a unit devoted to China based on the longitudinal number. 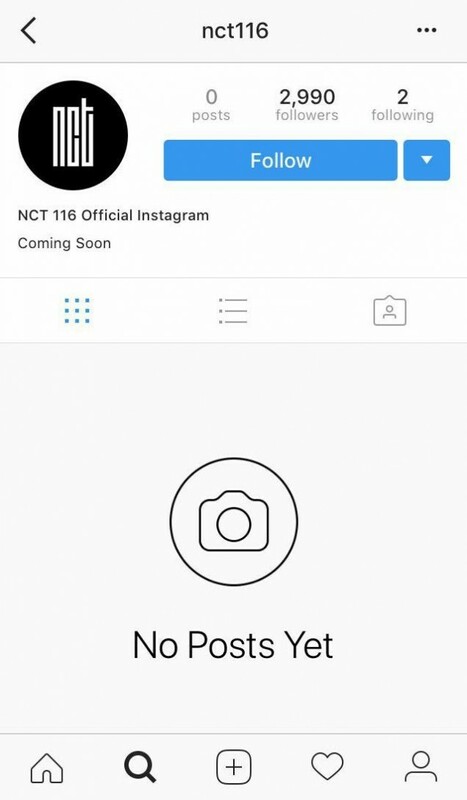 After discovering an unconfirmed SNS account for 'NCT 116', fans have begun their search for more clues leading up to the possibility. Recently, new information emerged as fans began spreading more rumors of possible units. In addition to the China unit, which was partially confirmed through financial reports, rumors of other arrangements such as 'NCT Healing' (a ballad unit) and a brand new lineup for NCT U have begun to take momentum. A part of this guesswork also suggests a possible repackaged album for 'NCT 2018 Empathy', which would contain a new song from NCT 127 as well as a "7+ minute length, 18-member version" of "Black On Black". The rumor also stated that 'NCT 116' would include Kun, Ten, Lucas, Win Win, Jeno, Jaemin, Renjun, and Chenle, while 'NCT Healing' would include Taeil, Doyoung, Jaehyun, Jungwoo, and Haechan. Furthermore, the new NCT U song in the supposed repackage album would feature the members Taeyong, Jaehyun, Mark, Kun, Jaemin, Jungwoo, and Jisung. Although official reports have yet to confirm these rumors, fans speculate that this possible comeback may take place mid-July. 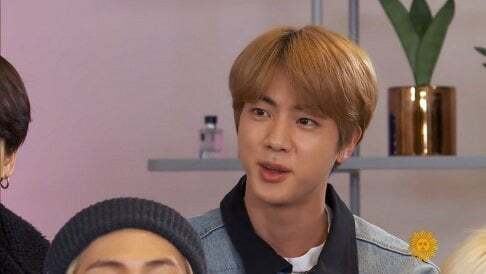 How valid do you think all these rumors are? Let's stay tuned for updates!